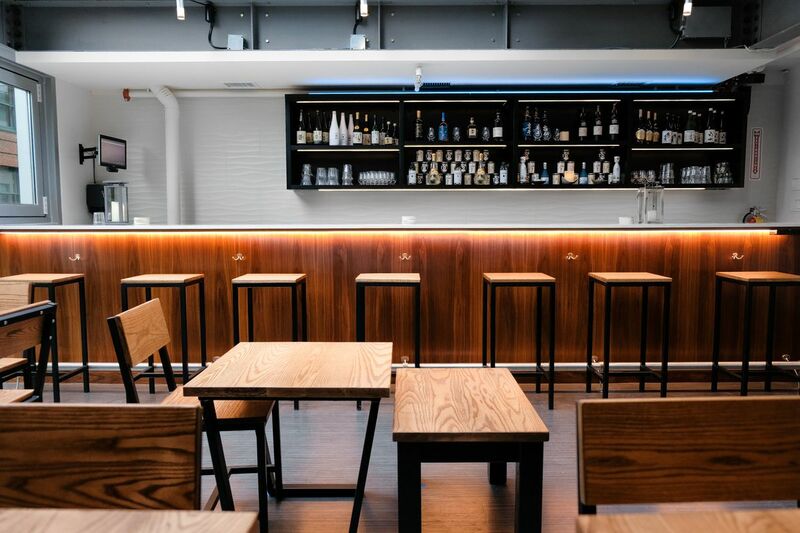 Iwakura named the restaurant after his hometown in Japan, and Kamakura builds upon his years of restaurant experience. 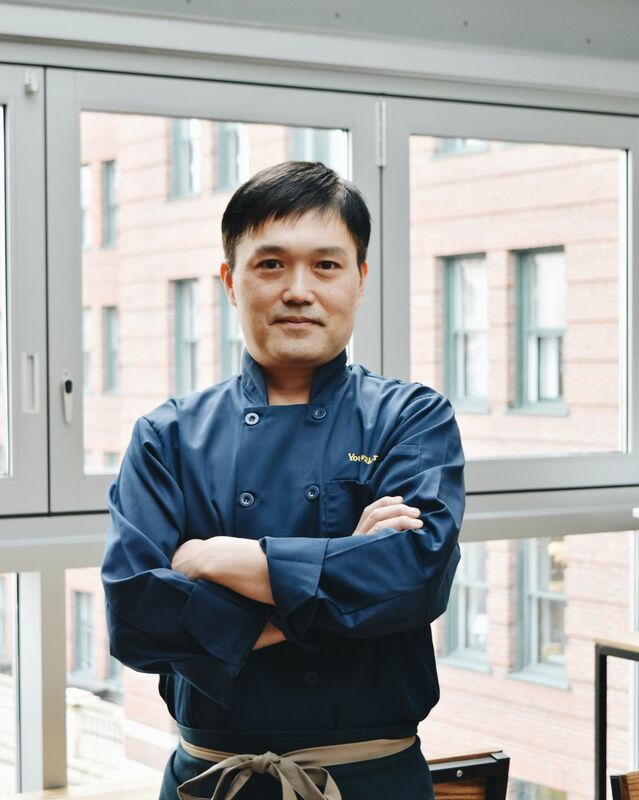 He came to Boston in his 20s to study at Berklee and ultimately served eight years as a sushi chef at Ginza in Brookline, later rotating through front-of-house roles around Boston and eventually landing at Uni as chef de cuisine. He also worked at Basho and consulted for restaurant openings before arriving at Snappy Ramen in 2013. 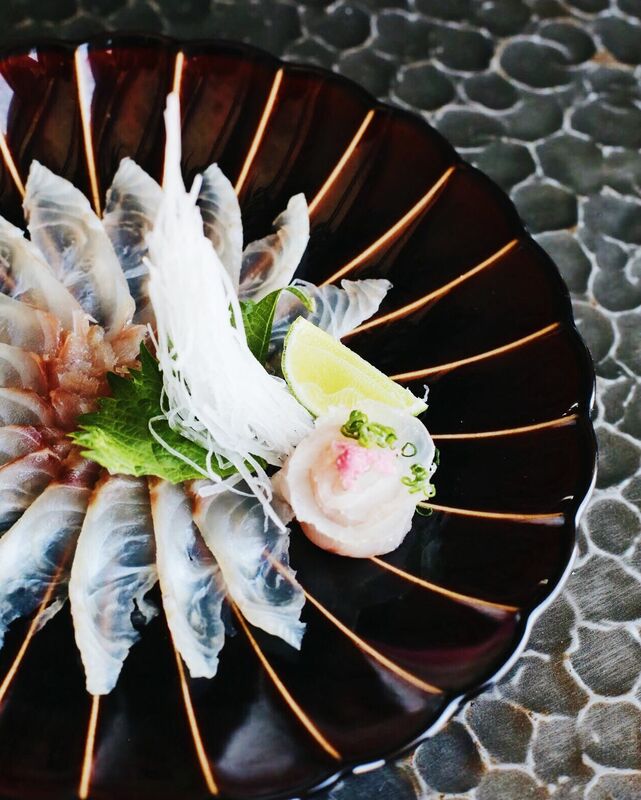 To start, Kamakura will serve lunch and dinner, with the kaiseki tasting menu available for two seatings in the evening. 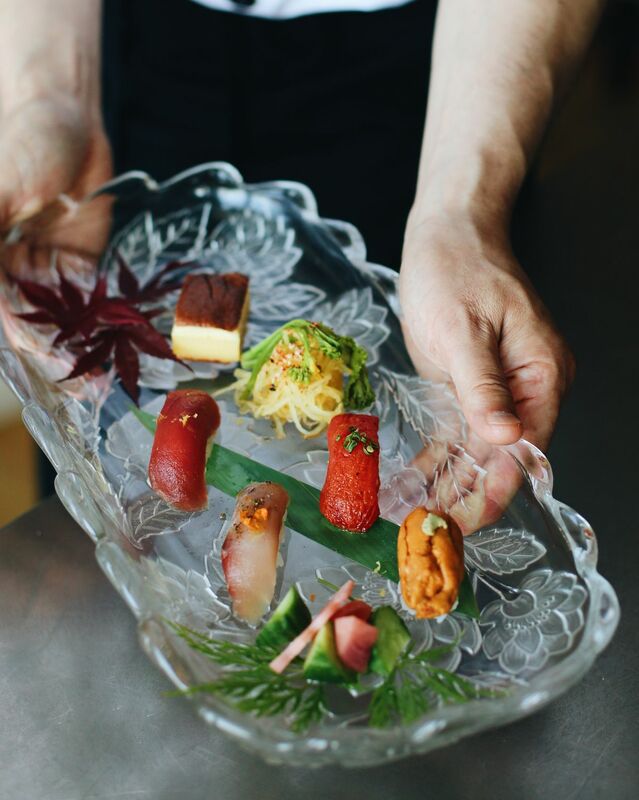 In addition to the kaiseki menu, patrons will be able to order omakase or a la carte sushi and more, as well as lunchtime bento boxes. Starting in January, there will also be weekend brunch services and afternoon matcha tea time with pastries. 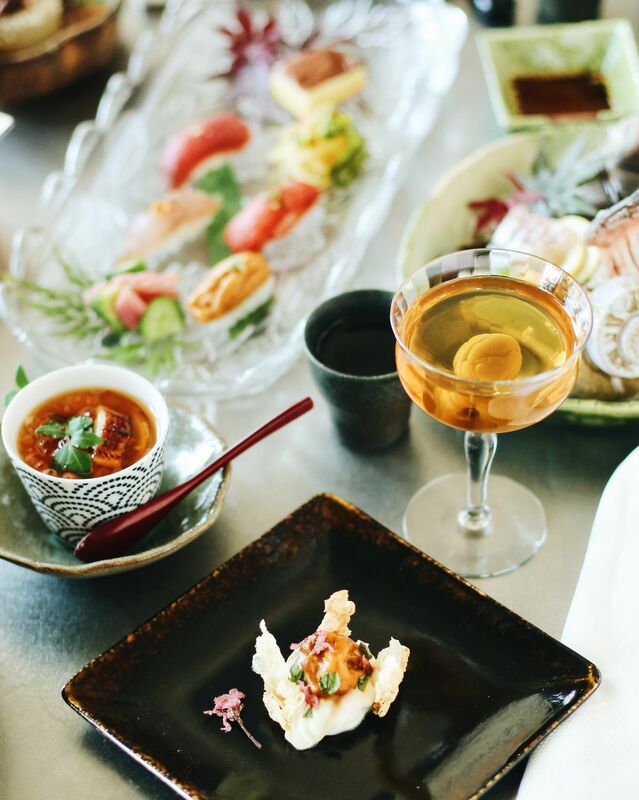 In addition to the kaiseki bar on the ground floor and more dining space and a bar on the second floor, Kamakura also features a rooftop bar and lounge called Kumo (“cloud” in Japanese). 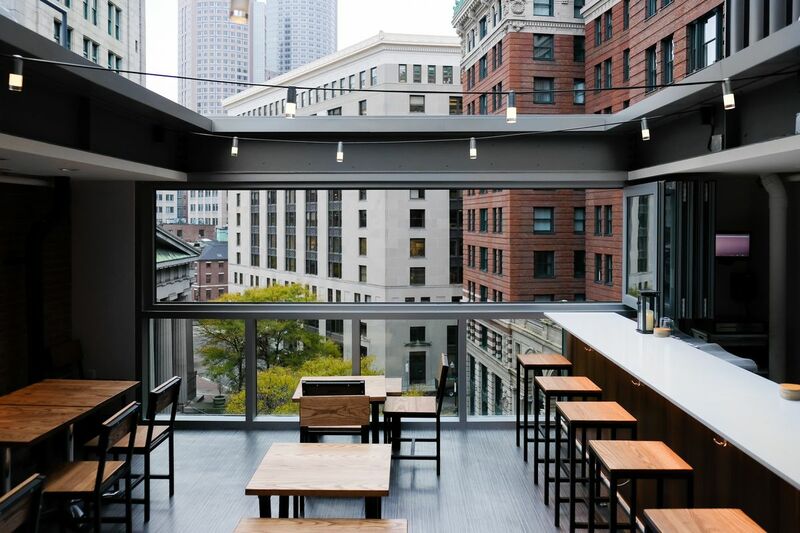 Kumo boasts a retractable roof, views of Boston’s Custom House, and a late-night snack and sake selection. In addition to sake, Kamakura will serve Japanese wine, which is not easy to find around here. Kamakura will be open only for lunch on November 13 and 14, from 11:30 a.m. to 2:30 p.m. Dinner service will begin November 15, at which point regular dinner service will run from 5 to 10 p.m. Monday through Saturday, with Kaiseki seatings offered at 5:30 and 8 p.m. Lunch will continue on weekdays from 11:30 a.m. to 2:30 p.m., and the late-night menu will be available at Kumo from 10 p.m. to 12:30 a.m. Monday through Saturday. Stay tuned for the debut of the weekend brunch and tea services as well as Sunday hours.